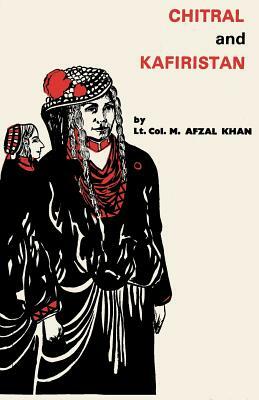 The author is an officer who stayed for some time in Chitral and was a frequent visitor to the vastly publicized valleys of Kafiristan; which form however merely three small valleys of Chitral which is the main countryside and surrounds Kafiristan with a majority of Muslims of the Sunni and Ismaili sects. The writer extended his study to the whole of Chitral as he was captivated by an even more interesting and individualistic culture and historical background of the mainland. He found that in spite of poverty, superstition and continuous wars against foreign aggressors, the population presented a care-free and gay culture; full of zest for life and fond of sports like polo, shikar and fishing. Hospitality, peaceful co-existence with each other and the Kafirs and tough endurance of the hardy weather conditions and the isolation imposed on them by high Passes like the Lowari, Shandur and Dorah from the outside world emerge as their best qualities. He lived among them for a short duration but his study is deeply penetrating and undertaken by an inspiration which Chitral has always exercised on those who enter and leave it.